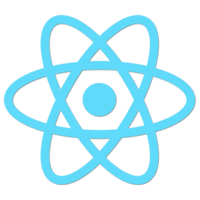 In this course we’ll explore getting started with a basic React Native application on both iOS and Android. We’ll learn about using React Native components, how to build custom components, how to layout an application using Flexbox, and how to style components. We’ll also focus on how to use state to control components, how to persist information across application reloads with AsyncStorage, and how to inline edit in a ListView. The ultimate goal is to gain an understanding of how to get started building simple React Native applications.